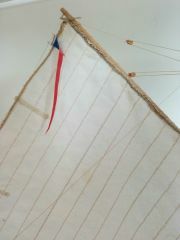 And here is a bit of my process for making sails. I traced the patterns from the plans onto printer paper, then copied them out onto strips of linen hinging tape which I laid down in overlapping strips. 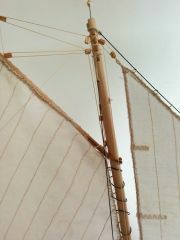 I then peeled them off, cut some hinging tape into thinner strips for the edges, then hand sewed all the edges and overlaps, including boltropes and other details, and reefing points on the sails that have them. 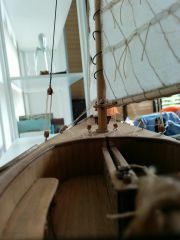 Here are the bowsprit, masts and standing rigging. Here are some pictures of the deck. 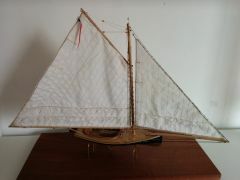 The gratings were from Syren Ship Models, and I bought the windlass readymade and modified it. The carronades were originally Syren cannons, but I discovered that my lugger was too small for them, so I had to do a lot of careful surgery to turn them into carronades. Here are more pictures of the wales, taffrail, and chains, along with completed planking. Planking the hull. To get everything to fit properly I had to put a big slice of plywood for the garboard strake and plank over it with thin planks. 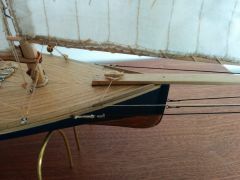 Here are pictures of the building of the gunwales. I built a very thick layer of planks where the bulkheads stuck up, then trimmed the bulkheads away. It was a bit messy but it worked. 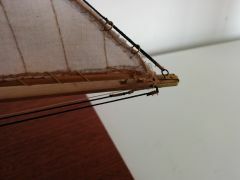 Here is the building of the transom. I laser cut some shapes to support the transom knees, which I made from scratch from correctly sized stock. It was hard to get them right and took some do-overs. 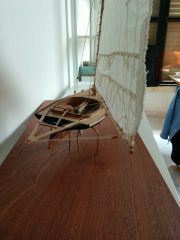 I then faired them and glued a laser cut transom taken from the plans. Here are the first steps. I made up a complete set of parts from the lines in Adobe Illustrator, and took them to be laser cut in aircraft grade plywood. I made as many frames as I could to make strength and fairing easier, and so that I wouldn't have to put in as many filler blocks. The fit was extremely precise, perhaps even too precise, as it took some adjusting to make sure all the bulkheads were fair and aligned. 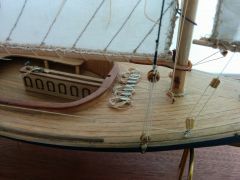 I also laser cut a raised section in the middle for the hatches and companionway. I planked the deck with mahogany planks. 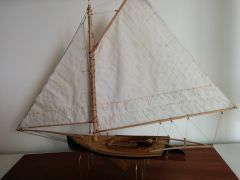 A couple years ago, I came across pictures of a replica early 19th century lugger, the Grayhoud, from https://www.grayhoundluggersailing.co.uk/ . This type of rig is simply beautiful and looks fast standing still. 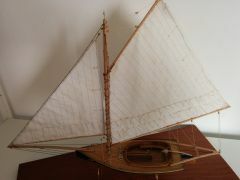 The model I built is from plans from an early 20th century Biscay fishing lugger, but the rig is from Lennarth Peterson's Rigging Period Fore-and-Aft Craft, so is based on accurate early 19th century practice including shrouds with ratlines and cordage shrouds and stays rather than steel cable, for example. I also armed her with eight carronades. I found some plans thanks to lovely people from this forum, and built it over the last two years. I've been taking pictures of the process here and there, but I was kind of lazy so I didn't update a build log 😳. So here are some of my pictures with explanations of how the build went, and when I'm done setting up this log I'll post in the gallery. Thanks to everyone who helped me find those plans! Here are some reference photos first. 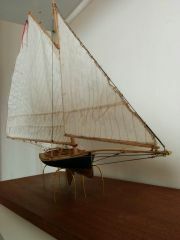 Elijah, I remember when you opened up your build thread, with this is your first boat. The results are really really great! what a beautiful model! I finished her in the summer but forgot to upload the finished photos. For all who followed the build, thank you for all your support and advice! 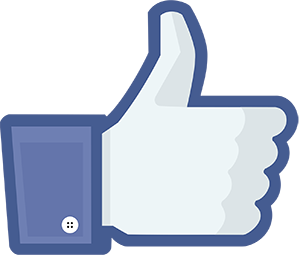 Thanks everyone for all the kind words, and my apologies for not being the most consistent of updaters. 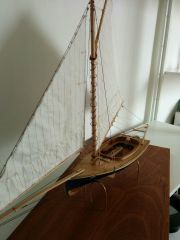 Hopefully soon I'll be taking some pictures of the finished model and putting up a post in the finished models section. We actually had a big dust storm and I had a lot of dusting of both the sandbagger and my Fair American, so cases are probably a good idea! And luckily I don't own a cat, and I built a nice solid base so hopefully we won't have any accidents. I think I have ideas for my next build, but all in good time. So nice to see that you're back on the pilot cutter, Michael! The lights are looking beautiful. 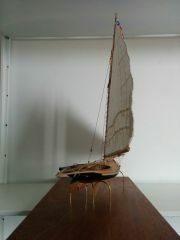 And here she is on her stand, sailing away!